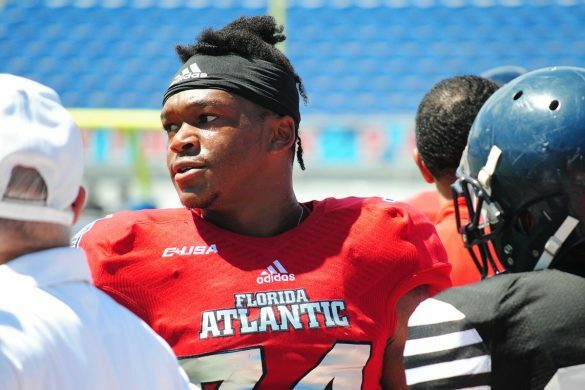 <b>Analysis:</b> While developing our countdown of the Top 10 FAU Sports Stories of 2017-18, we were struck by how many positive national stories originated at Florida Atlantic last season. 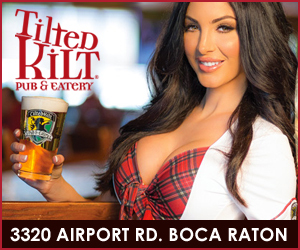 From coach Lane Kiffin’s Twitter marketing campaign to baseball sweeping Miami and knocking off No. 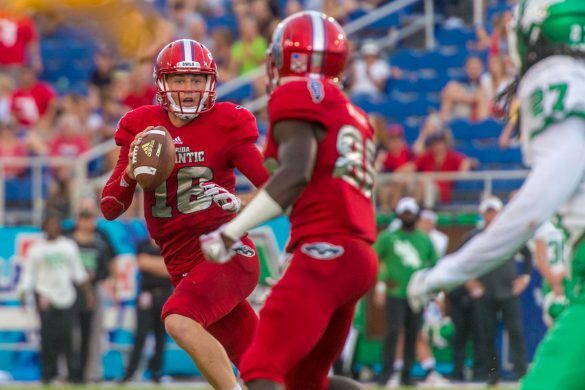 1 Florida to football’s first Conference USA title, nearly everything in the Top 10 (full list at bottom of this story) worked out in FAU’s favor. 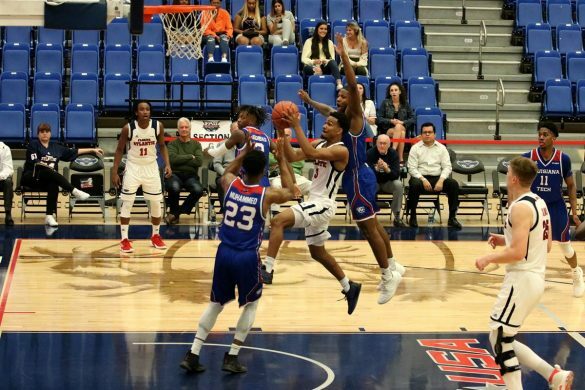 Even the negative stories – a poor basketball season leading to the firing of coach Michael Curry – was accompanied by the hope of a new beginning – the hiring of coach Dusty May. 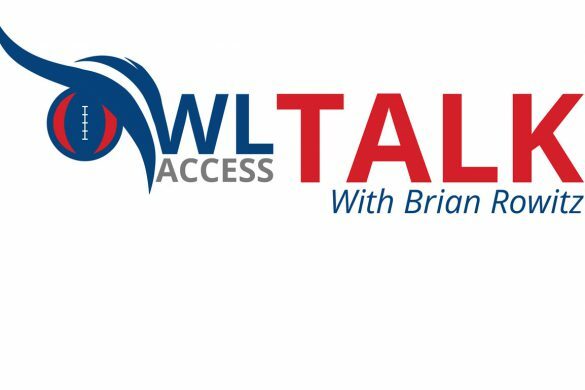 Athletic Director Pat Chun leaving for the same position at Washington St. didn’t seem to upset many in the cash-strapped department, and early returns surrounding the hiring of Brian White as his replacement seem to be positive. 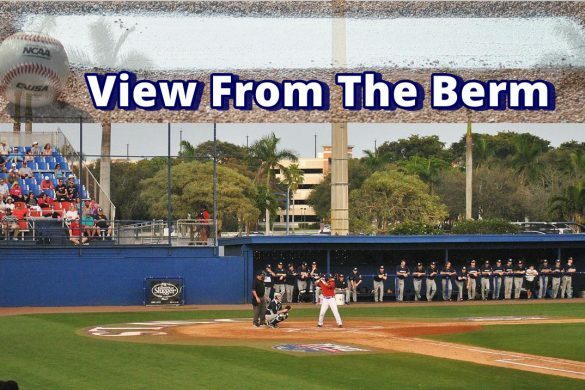 All the favorable stories that came out of FAU in the 2017-18 sports season started us wondering whether this past season was in fact the best sports year in FAU history. 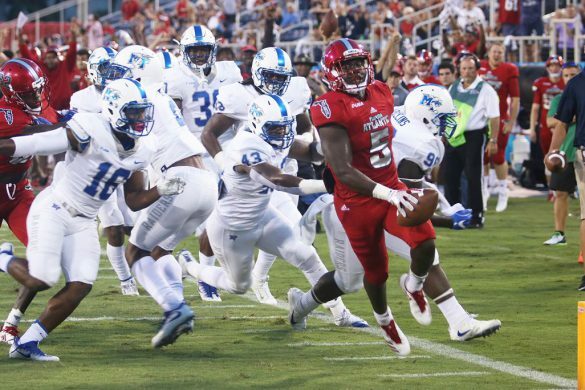 Football won the C-USA title, returned to a bowl game for the the first time since 2008 – winning the Boca Raton Bowl, produced the nation’s touchdown leader in Devin Singletary, won 10 consecutive games all while bringing national attention to Boca Raton. Only one baseball story found a spot in the countdown, but on most years there would have been at least three baseball stories. 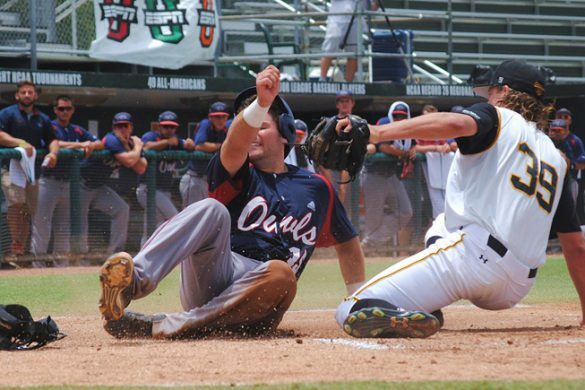 The Owls overcame multiple key innings to earn a return to the NCAA tournament, came up a few innings shy of winning the C-USA tournament and, later, winning the Gainesville regional. 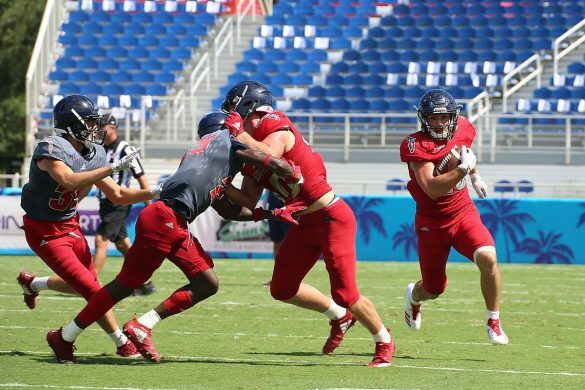 FAU’s two game playoff against No. 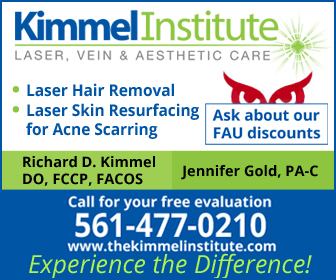 1 Florida, one of which FAU won, were both nationally televised. Softball won the Conference USA title and had a player, Emily Lochten, drafted into the fledgling American Softball Association. 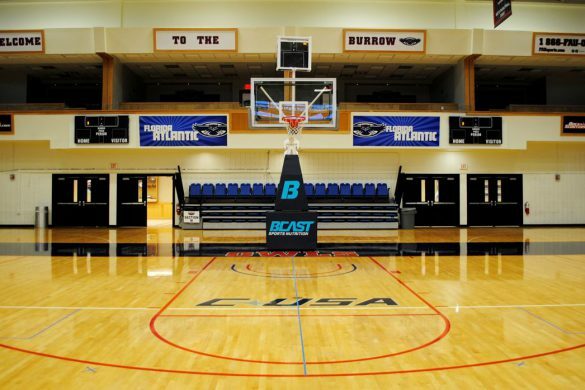 Women’s basketball continued to rebuild, ending the season two games shy of a .500 record. 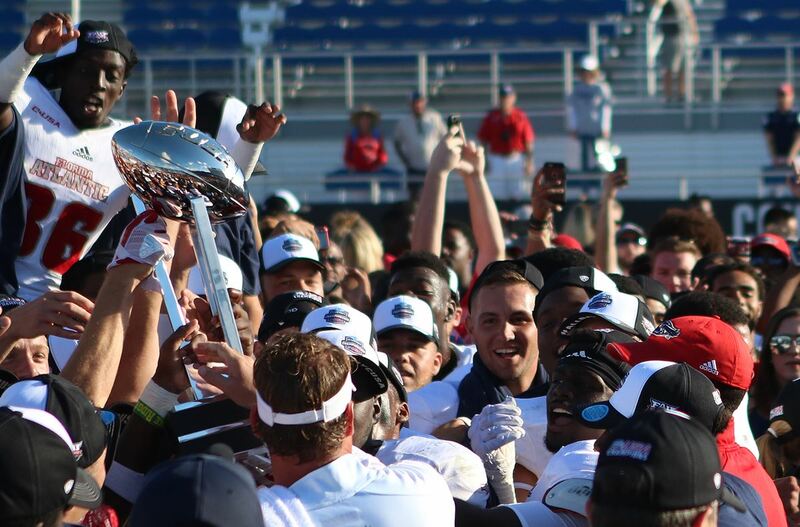 The contenders for best sports year in FAU history? There are two: 2001-02 and 2005-06. Each year the National Association of Collegiate Directors of Athletics presents its Directors’ Cup to the school it deems, according to its formula, produced the best overall athletic program that year. 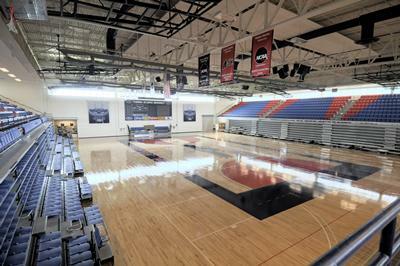 Following the 2005-06 season, FAU finished No. 79 – its highest ranking ever. That year women’s soccer won the won the Atlantic Sun title and reached the NCAA tournament. Softball also went the NCAA tournament after winning the Atlantic Sun title. Women’s swimming won their conference title. 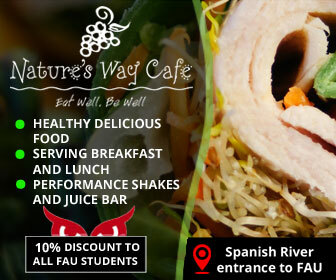 And FAU’s men’s and women’s cross country teams reached the South Regional. 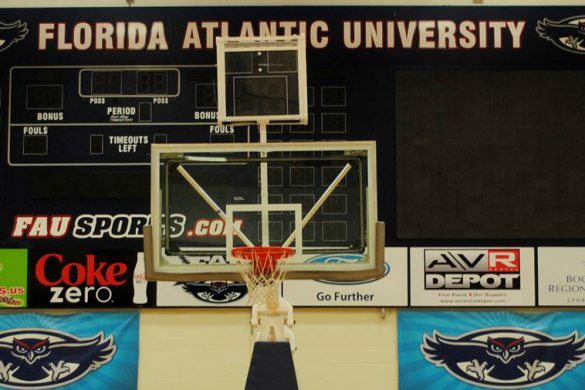 FAU’s marquee sports did not fare nearly as well in 2005-06. Football won only two games that year. Baseball finished pretty much .500. 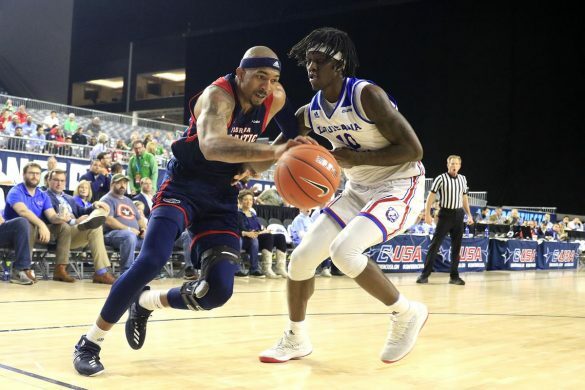 Basketball finished 16-13 after losing in the A-Sun quarterfinals. 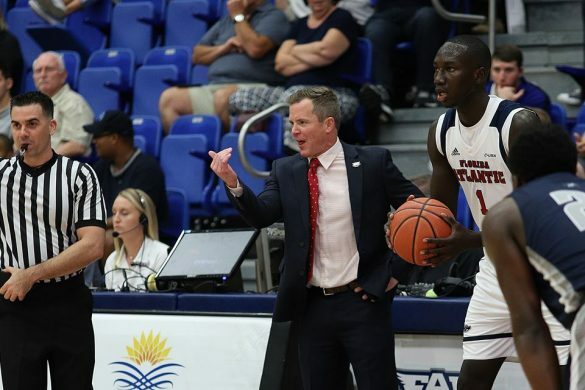 While FAU didn’t crack the Director’s Cup Top 100 for the 2001-02, its basketball team won the A-Sun Conference tournament, earning that program’s lone NCAA tournament bid. 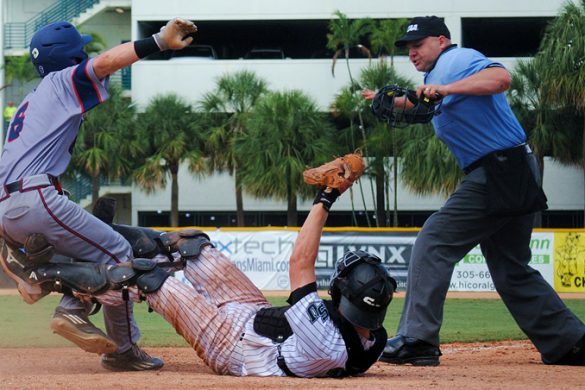 Baseball won the A-Sun regular season title, claimed the NCAA’s Tuscaloosa regional, and advanced to the program’s lone super regional. 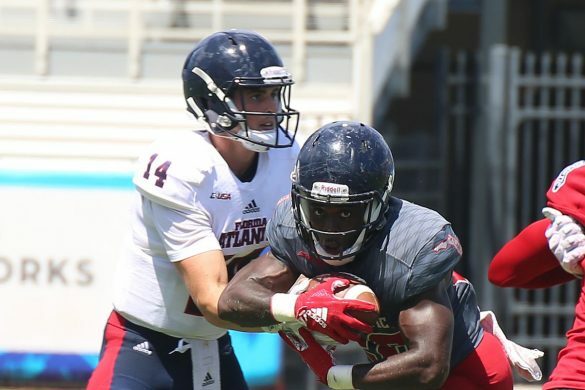 Football posted a sub-.500 record, but that season will be remembered more fondly than most four-win seasons because it was the Owls’ inaugural year. 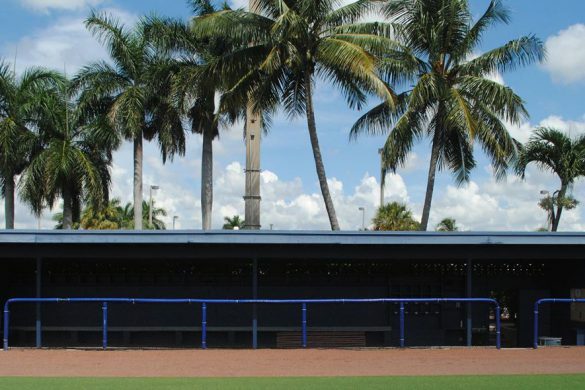 Smack in the middle of a dominant A-Sun run, softball won the regular season and conference tournament titles before appearing in the NCAA tournament. Men’s tennis also notched an NCAA tournament appearance. 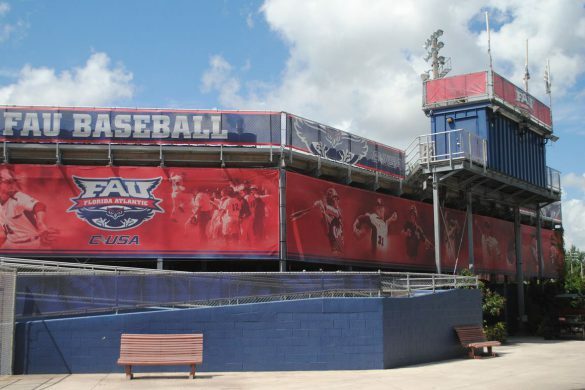 Directors’ Cup standings aside, clearly 2001-02 was the best sports year in FAU athletics history. Until now. 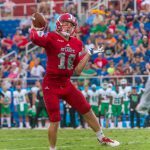 Need more convincing that 2017-18 was FAU’s best ever? Consider some of the major stories that didn’t make the Top 10 countdown. 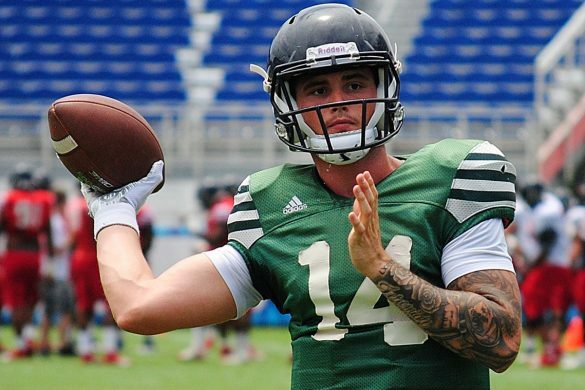 Quarterback Jason Driskel rose from third string to lead football to 10 consecutive wins. 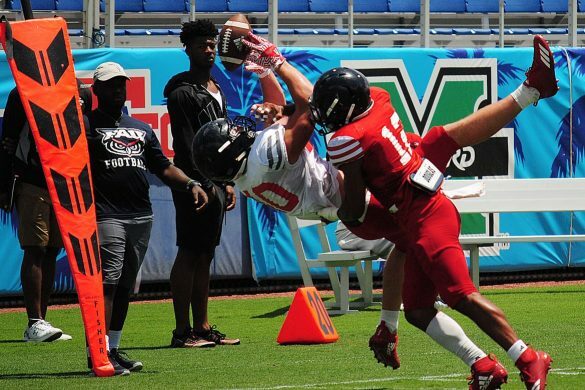 Safety Jalen Young tied for second nationally in interceptions with 7. 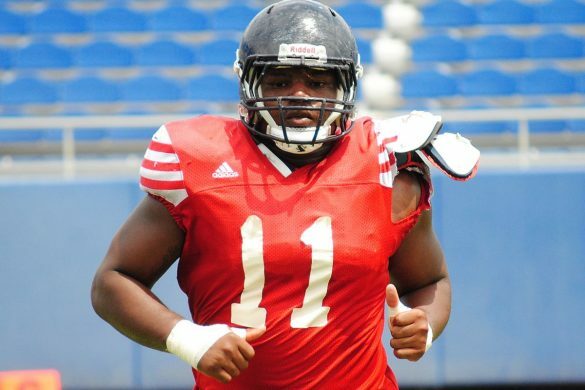 Azeez Al-Shaair’s 147 tackles ranked third nationally and allowed him become the Owls’ career leader in tackles. In years past all three of those accomplishments would have owned individual recognition in the countdown. 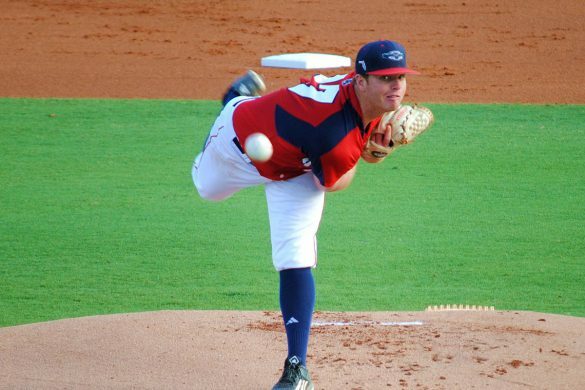 Shortstop Tyler Frank, Conference USA’s Defensive Player of the Year, came up five picks shy of being FAU’s highest drafted baseball player ever. 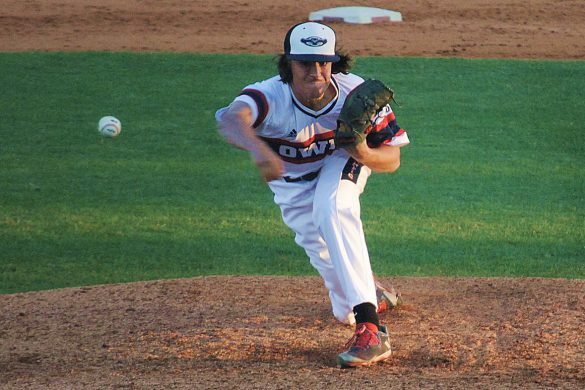 He was one of six Owls selected in the MLB Draft. All those accomplishments were forced into one baseball story for the countdown. 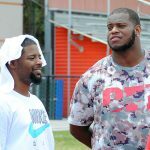 Running back Buddy Howell and kicker Greg Joseph weren’t drafted, but at the moment they are teammates on the Miami Dolphins. 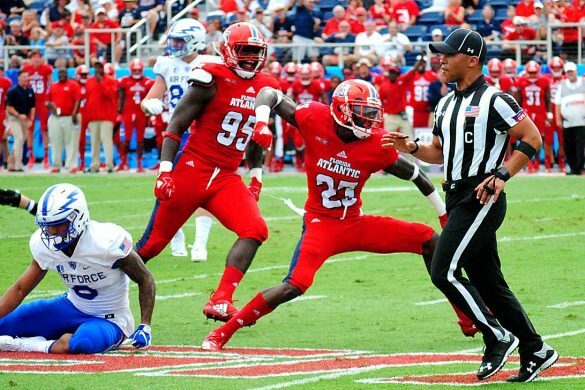 When former FAU linebacker David Hinds signed with Miami, it warranted a spot in the countdown. Women’s tennis player Aliona Bolsova was ranked as high as No. 2 nationally by the ITA – an amazing accomplishment for a program building momentum. 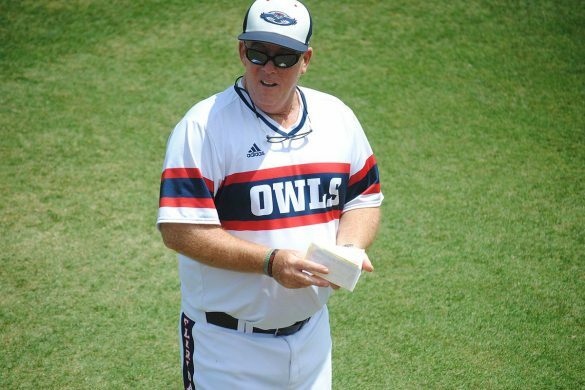 And the Owls accomplished all these feats while competing in Conference USA, a conference held in much higher regard than the Atlantic Sun. In the coming days NACDA will release its final Directors’ Cup standings for the 2017-18 academic year. 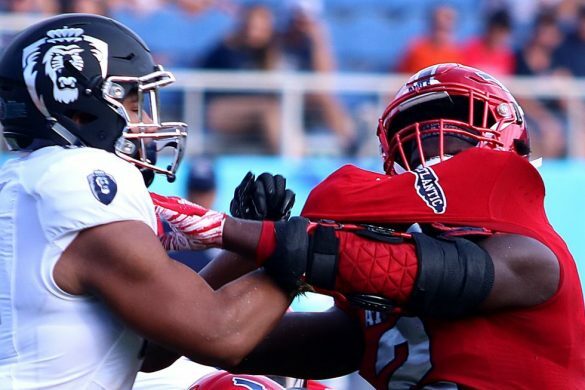 Will FAU’s ranking establish a new high? Maybe. While the non-revenue sports were competitive, they didn’t win as many conference titles as those same sports grabbed in 05-06. 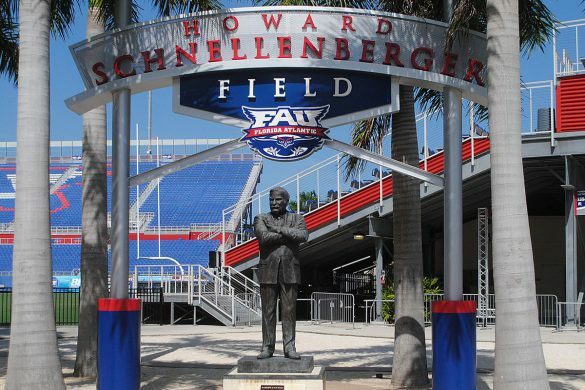 In the grand scheme of FAU’s athletic accomplishments, however, a few spots up or down on the ranking won’t matter much. 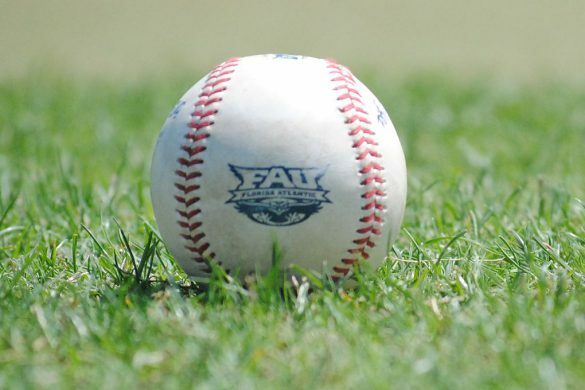 In 2017-18, the Owls enjoyed the best year athletically in Florida Atlantic history.